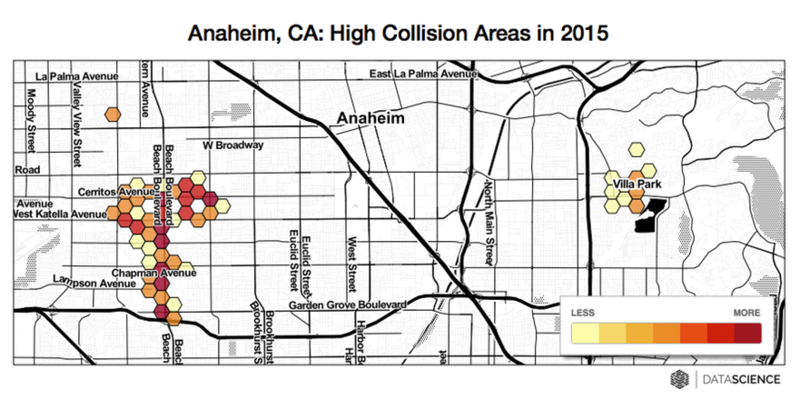 Perhaps it would be valuable to start the year knowing which Orange County intersections are best avoided. That work is for clients’ eyes only. “The current practices for extracting and communicating insights from data are broken,” says DataScience CEO Ian Swanson. “Existing business intelligence and analytical software tools are focused on visualizing every single way you can slice data, which fails to give users a direct and precise course of action. Swanson’s company also works on pro-bono projects on the side, including this one exclusively for the Weekly on traffic collisions. The goal of projects like this one is “to illustrate the power of data, and open data in particular,” explains Data Scientist Dave Goodsmith. The following list is based on data from the California Highway Patrol’s statewide integrated traffic record system. 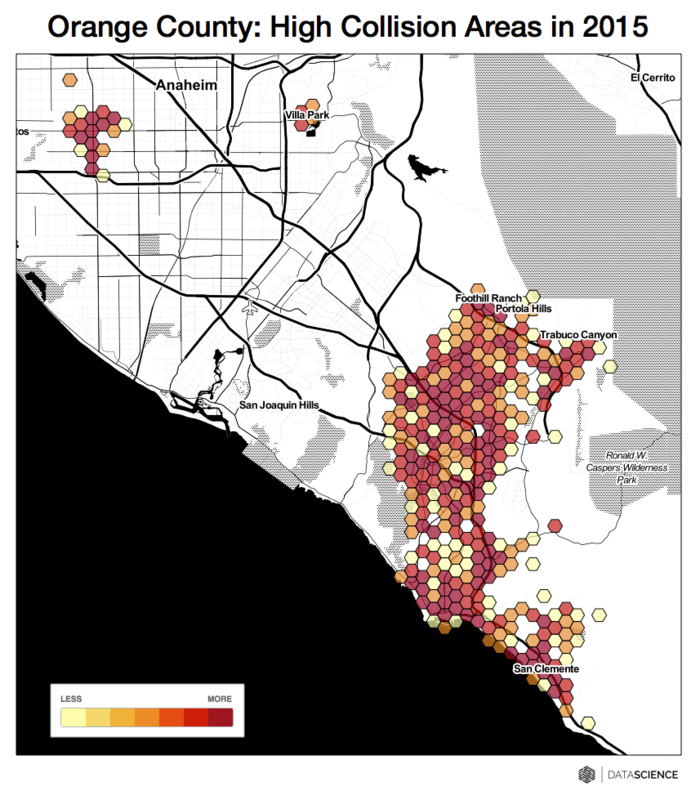 DataScience ran an analysis of the Orange County intersections with the most collisions, from November 2014 through October 2015, to come up with the 13 worst intersections. 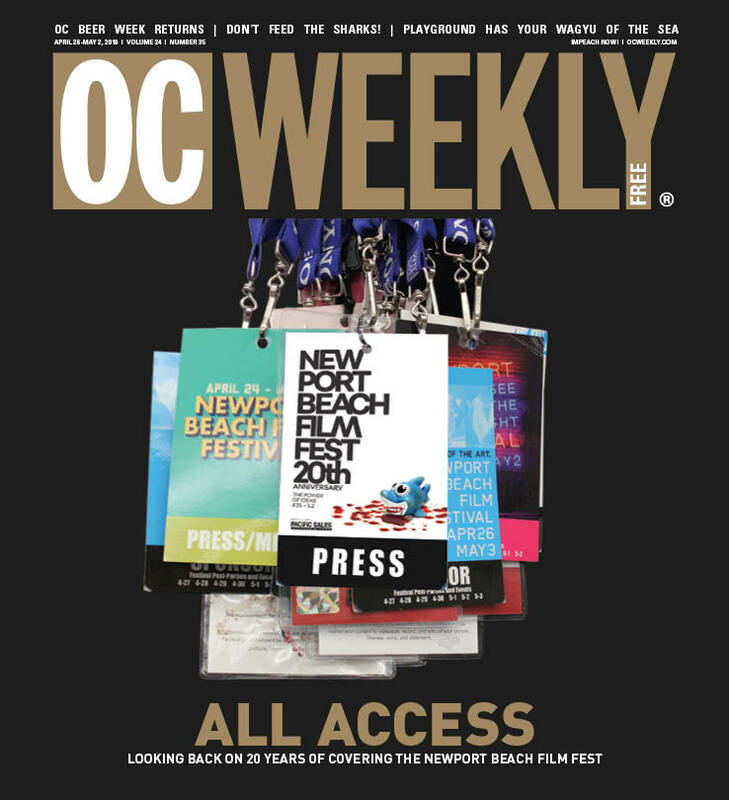 However, Mission Viejo is home to six of the 13 worst intersections in OC, so a solid argument can be made that it’s the place where eyes on the backs of drivers’ heads would be needed most. 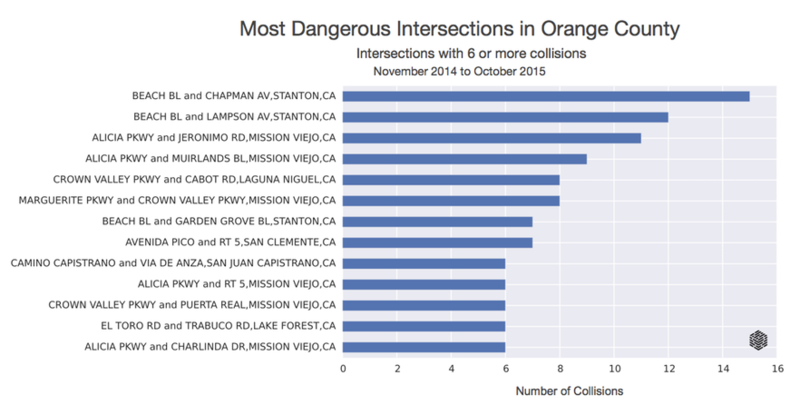 Other cities with intersections cracking the top 13 are Laguna Niguel, San Clemente, Lake Forest and San Juan Capistrano.